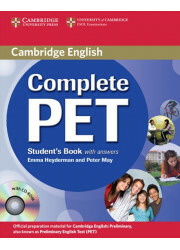 • Official preparation material for Cambridge English: First. 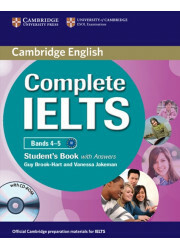 • Provides thorough preparation for the revised 2015 exam. • B2-level vocabulary is accurately targeted, drawing on insights from English Profile research to ensure that it is level appropriate. 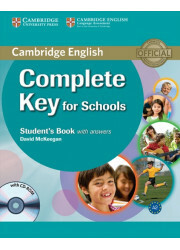 • Exercises informed by the unique Cambridge Learner Corpus of real exam candidates' answers help students avoid common mistakes. 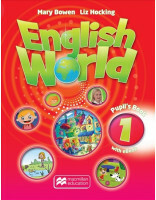 • All new Pronunciation sections help students develop their speaking skills. 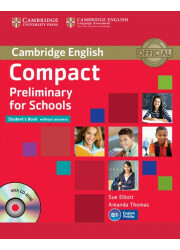 • Includes a full practice test with audio in order to familiarise students with the exam.